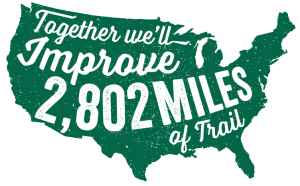 Silver Spring, MD – On June 2, 2018 people across the country will come together to collectively improve 2,802 miles of trail—the distance across the US—during American Hiking Society’s National Trails Day®. 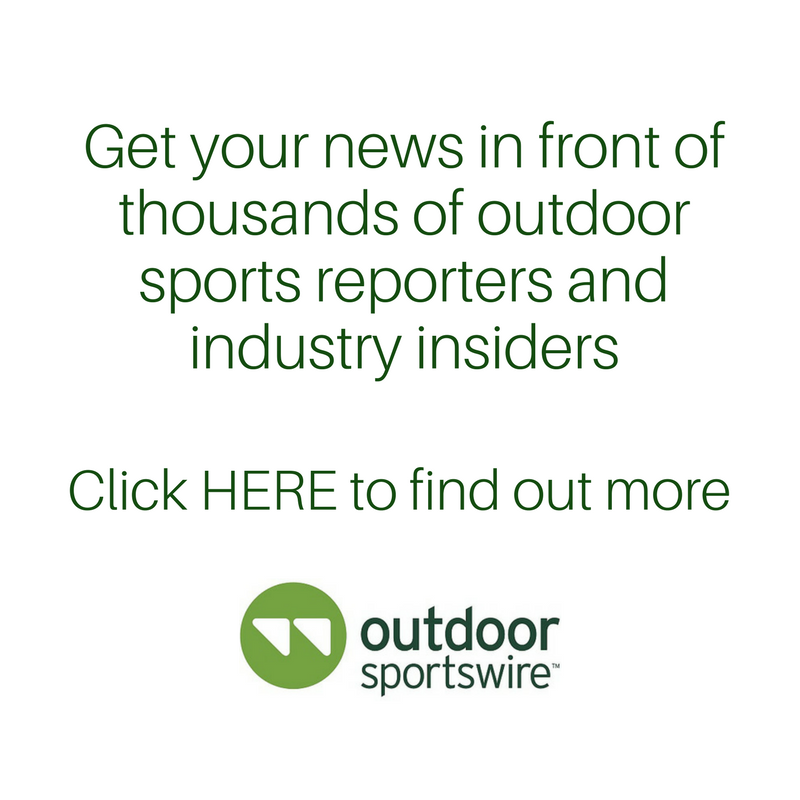 American Hiking Society invites hikers, cyclists, equestrians, paddlers, and everyone else who enjoys spending time outside to join the nationwide efforts by pledging to improve a trail on National Trails Day®. Anyone can leave a trail better than they found it by simply picking up trash or by joining an organized trail work project. For 25 years, American Hiking’s National Trails Day® has united the trails community on the first Saturday of June with the goal of connecting more people to trails and public lands. In 2018, American Hiking Society will improve 2,802 miles of trail in a single day to celebrate the 50th anniversary of the National Trails System. The 1968 National Trails System Act gave America a gift – the creation and protection of some of Americans’ favorite places to discover the great outdoors. Beyond trail work projects, thousands of individuals and organizations will host a variety of fun trail events and activities ranging from guided hikes to communitywide festivals on National Trails Day®. It’s a great opportunity for people to try something new, explore wild spaces, or get outside right in their neck of the woods—or city. Join the national celebration by taking the pledge to improve a trail and find an event near you at NationalTrailsDay.org.